Mind Moose offers schools a way to support and monitor the mental wellbeing and emotional health of pupils. The fun, online learning helps pupils to develop their sense of self-worth, resilience and coping skills. Pupils go on a journey of discovery with Mind Moose and his friends watching short, fun animations before completing reflective activities based on the topics. They earn badges and certificates along the way and they are given ‘Moose Missions’ to undertake in school, or at home. 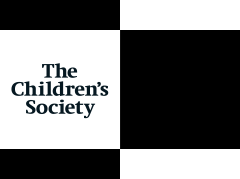 All of their learning goes into their ‘backpack’ which is shared with their teacher and, along with other in-built tools, gives insight into a child’s social and emotional health and mental wellbeing. Mind Moose is most suitable for pupils in Years 4-6, although it can be used with younger pupils and can be a very helpful during the transition to secondary school in Year 7. Mind Moose can be used with an entire class, or as an intervention with those pupils who require additional support, perhaps around mental wellbeing, emotional health and resilience. All pupils’ learning goes into their ‘backpack’ which is shared with their teacher to enable any potential issues to be spotted early. Assessments are also provided to help to identify those pupils needing additional support and additional activities can be allocated to those pupils. A comprehensive ‘teacher guide’ for each unit explains the psychology behind each task in easy to understand ways and gives additional ideas to try at school or to send home. The online learning is flexible and can be used as a whole lesson or in short ‘chunks’ to fit your timetable and needs. All children can benefit from Mind Moose and learning about how to develop good mental wellbeing. Schools can buy a group or a whole school licence for Mind Moose and we are determined to offer schools great value for money. 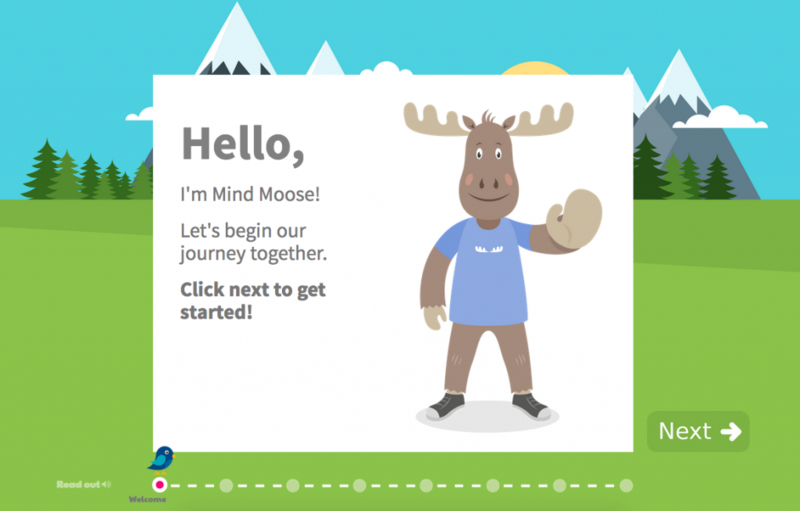 Instant access to 2 modules of Mind Moose, each with 5-6 animations, reflective activities for to complete and an optional ‘Moose Mission’ to complete away from the computer. 1 module released per month for the next 3 months. Assessments to monitor pupils’ wellbeing over time. Stand-alone meditations to use with pupils at any time. Ready to Try or Buy Mind Moose? Click here to buy online or book a demo today! Or email us at support@mindmoose.co.uk and we’ll be happy to answer any questions you have.